Dr. Carole McGranahan of the University of Colorado, Boulder gave a fascinating talk on 15 June on the fabulous Pandatsang family of Tibet, focusing on the figure of Rabga Pandatsang who founded Tibet’s political party. 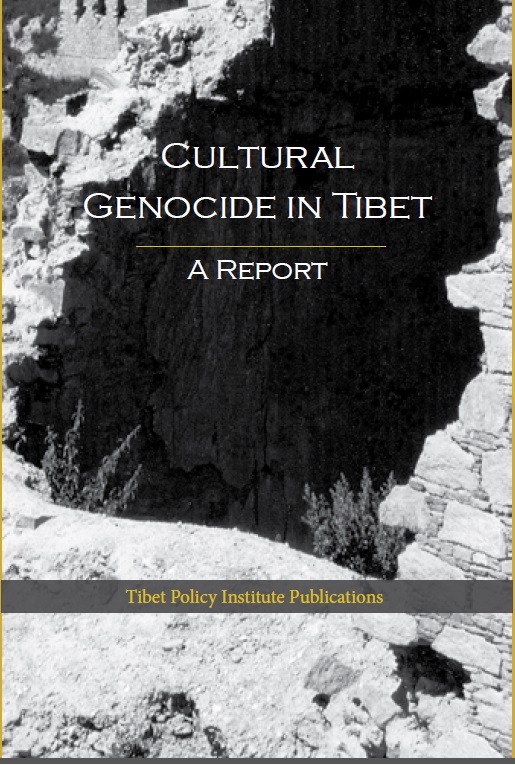 Her jam-packed audience consisted of the researchers of the Tibet Policy Institute, other staff of the Central Tibetan Administration and members of Tibetan NGOs. 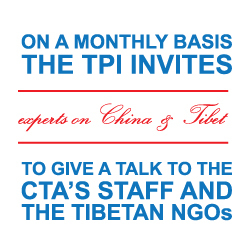 The talk organized by the Tibet Policy Institute was titled Tibet’s First Political Party: the Pandatsang Family and the Sources of Tibetan History. Dr. McGranahan said she spent 23 years of research on the topic which would be folded into a book in a couple of years. The Pandatsangs of Markham, a trading family involved in the wool trade between Tibet and the outside world, operated their business on “a global scale.” According to Dr. McGranahan, the family had their trade agents in America, Britain, China and Kalimpong which was the main outlet for their wool business channeled through the port of Calcutta. For the Tibetan workforce who operated within the Pandatsang family,”the earth was Pandatsang, the sky was Pandatsang,” a colourful indication of the breadth and scale of the Pandatsang’s global trading reach. 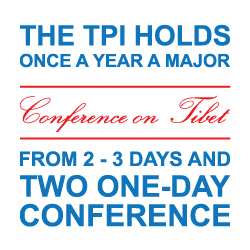 Rabga Pandatsang founded the Tibet Improvement Party (TIP) in 1939 in Kalimpong but it became active only in 1944. 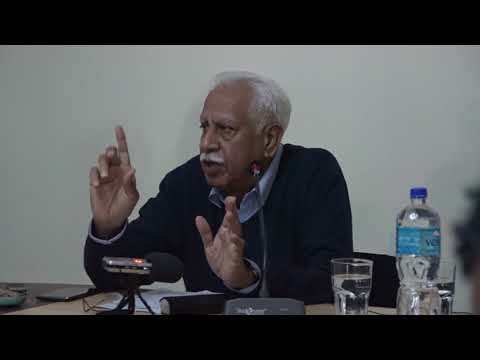 The aim of TIP, according to Dr. McGranahan, was the unification of Tibet, introduction of secular education, construction of motorable roads and hospitals and clinics. Rabga Pandatsang died in 1975 at the age of 74 in Kalimpong. Dr. McGranahan’s talk was followed by a stimulating question and answer session. Dr. McGranahan is a cultural anthropologist and specialist on Tibet. She is the author of Arrested Histories: Tibet, the CIA and Memories of a Forgotten War.